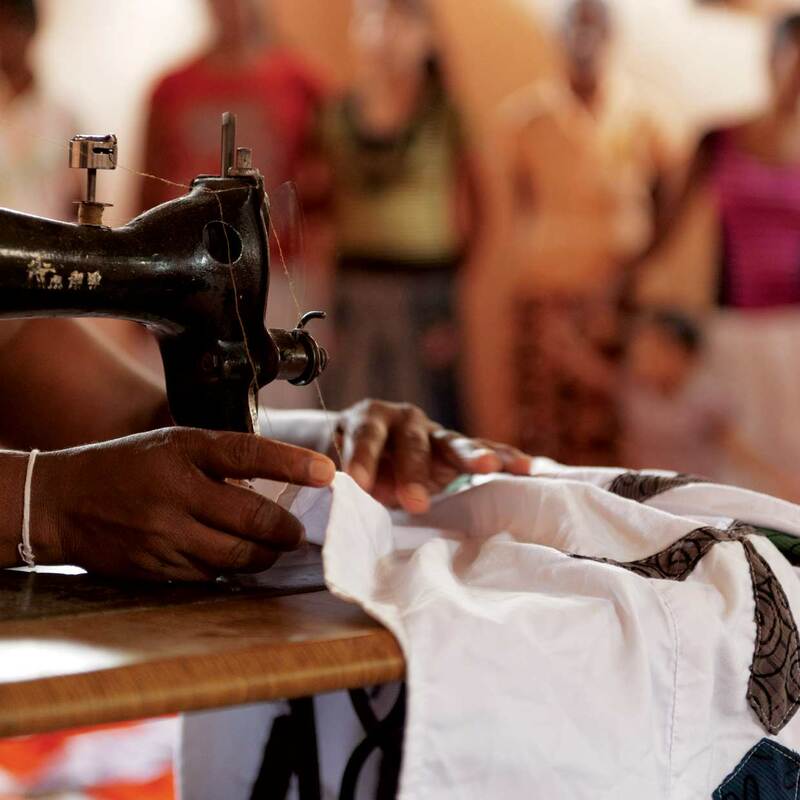 A prison inmate is busy at his sewing machine in one of the Dilmah sponsored prison vocational training programmes. This programme provides an opportunity for prisoners to become self employed once out of prison. 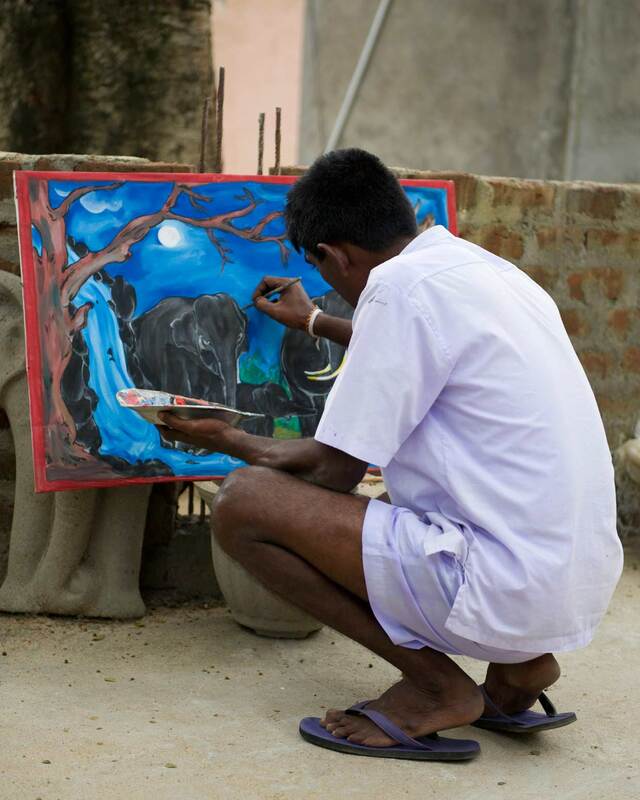 Harnessing the creativity of prison inmates in an effort to support a balanced rehabilitation process. An initiative of the MJF Charitable Foundation carried out in the Moneragala Prison in south eastern Sri Lanka.